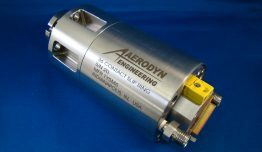 Aerodyn manufacture a range of high speed data quality slip rings for advanced technology rotating measurements. 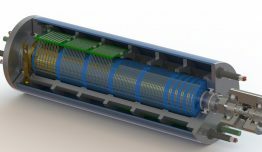 The slip rings provide clean and quiet signals, with long life and high contact density. 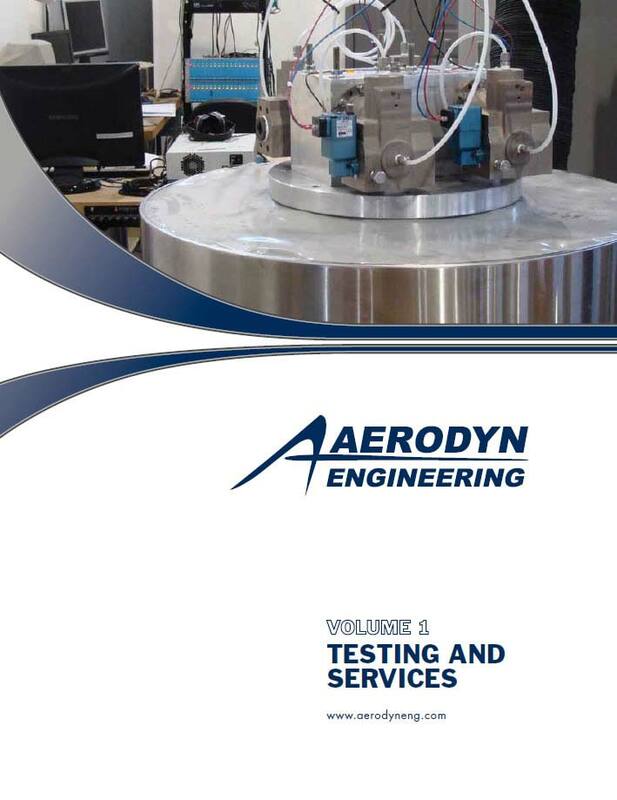 Typical applications include strain and temperature surveys, shaft torque and bending measurements, and power transfer on/off the rotor. 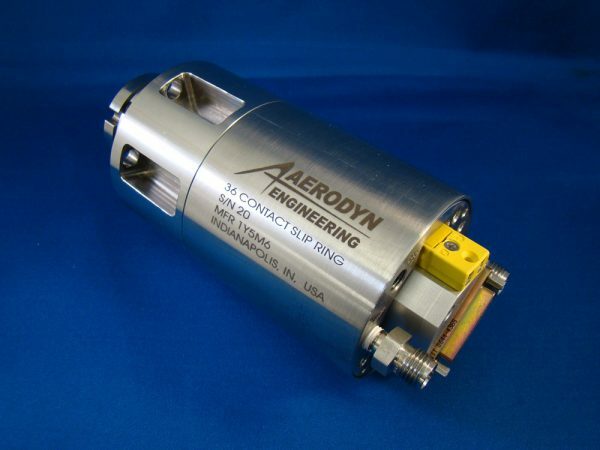 Standard slip ring sizes range from 16 contacts to 744 contacts that can rotate up to 100,000rpm. For sizes and speeds not covered in the standard range please contact us to discuss your individual requirements. 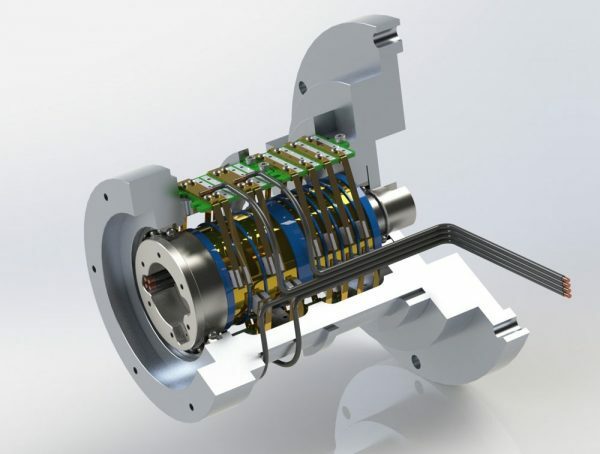 We can provide your business with custom slip ring designs for the most challenging applications, whether it be restrictions on available space to install the slip ring or the operating environment. 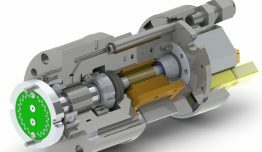 We will design and fabricate the installation, adapting hardware for interface between rotating machinery and slip rings. In addition, we will assemble and spin test the complete system to ensure proper fit and component stack-up. 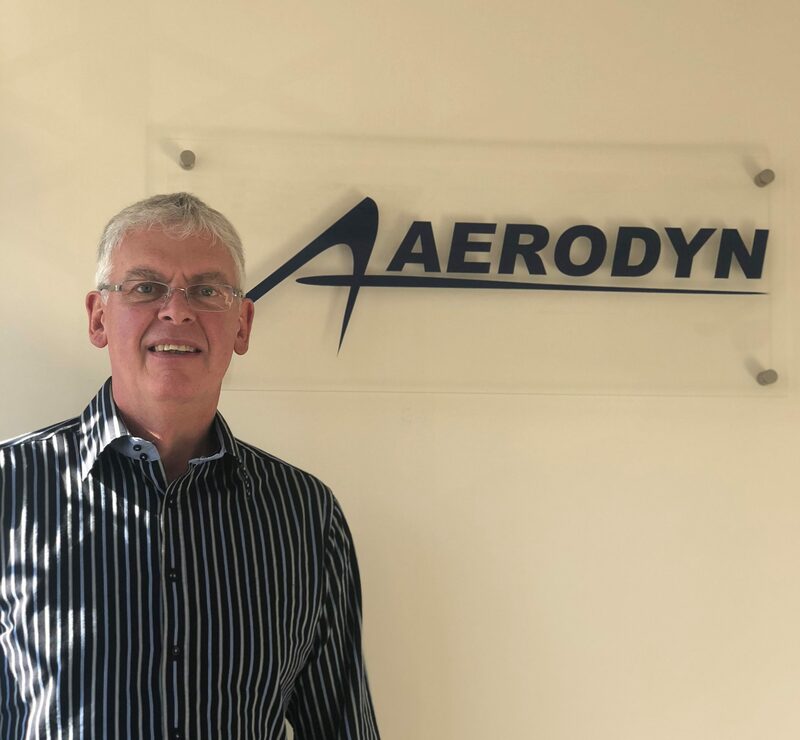 Maintaining these operations in-house allows a full system checkout prior to test, eliminating unforeseen problems and costly delays. Installation designs can include cooling cans for hot end installations, sealing arrangements for lead-wires exiting the engine shaft, and complicated outer-race rotating installations.  Our extensive experience allows us to create custom designs to meet challenging applications. We design and manufacture our own line of cooling carts. 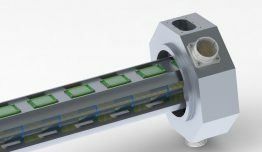 Our cooling carts will supply filtered coolant to the slip ring while in operation. Our cooling units are extremely reliable and are designed and manufactured with the highest quality components and craftsmanship available in the industry today. 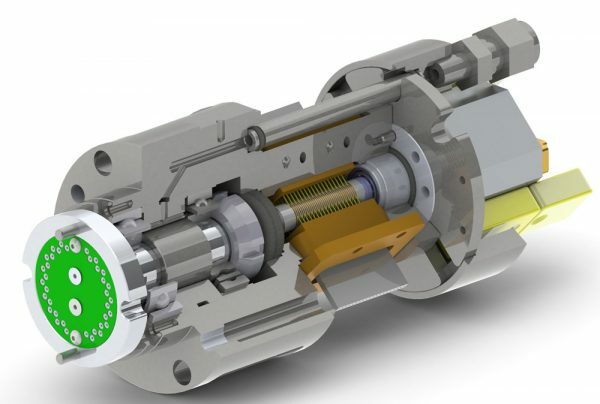 Magnetically coupled pumps are employed within our system to deliver the cooling fluid, with full user instruments showing flow rate and system pressures. Our cooling systems are equipped with battery backup to assure continued operation in the event of a site power failure. The cart is also fitted with multiple gages to monitor pressures (pump and supply pressure), as well as flow rate with a digital readout. These systems also include electronics to alert the operator when the system is in a situation where the cooling cart falls below certain parameters (low flow, low tank, and AC power failure). The cooling cart can be controlled remotely, so the operator can monitor the vitals and even manage the cart from a control room. In the case of on-site power loss, the battery backup will provide an additional 30 minutes of continuous running to protect the slip ring from heat damage by drawing from the built in five-gallon tank. Custom features are also available and offer coolant preheating, refrigeration, and network control and monitoring. We can repair and overhaul many older slip ring designs. 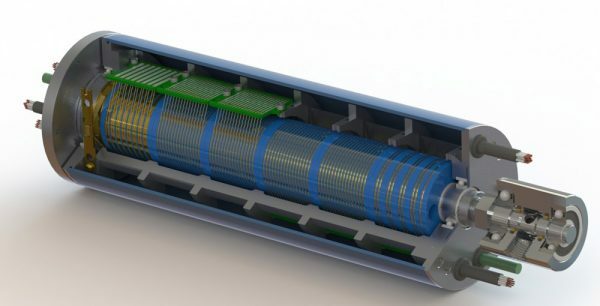 We have experience with virtually all high speed slip rings used in the past 40 years and can provide overhaul and rebuild support for these units. 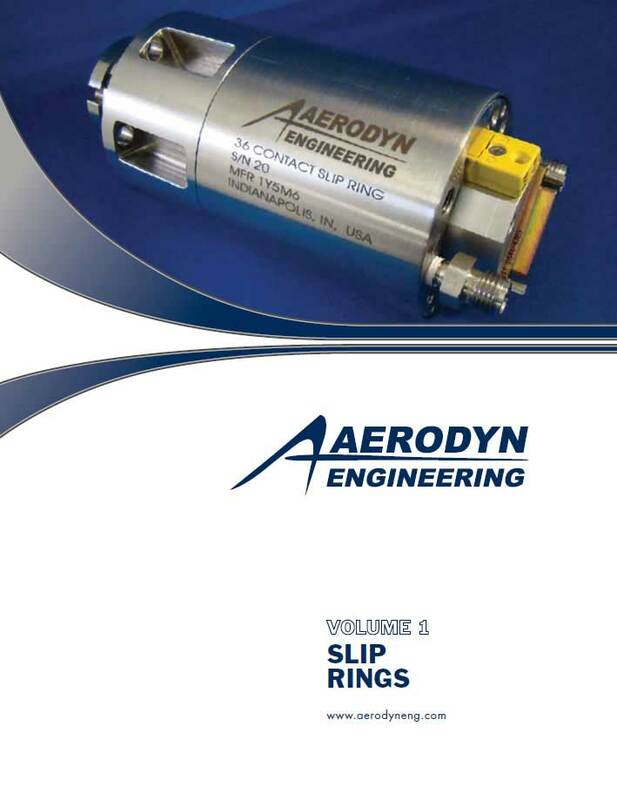 Additionally, we also have a rental fleet of slip rings available to the customer. The rental cost is based on the duration of lease period and number of hours run on the slip ring. 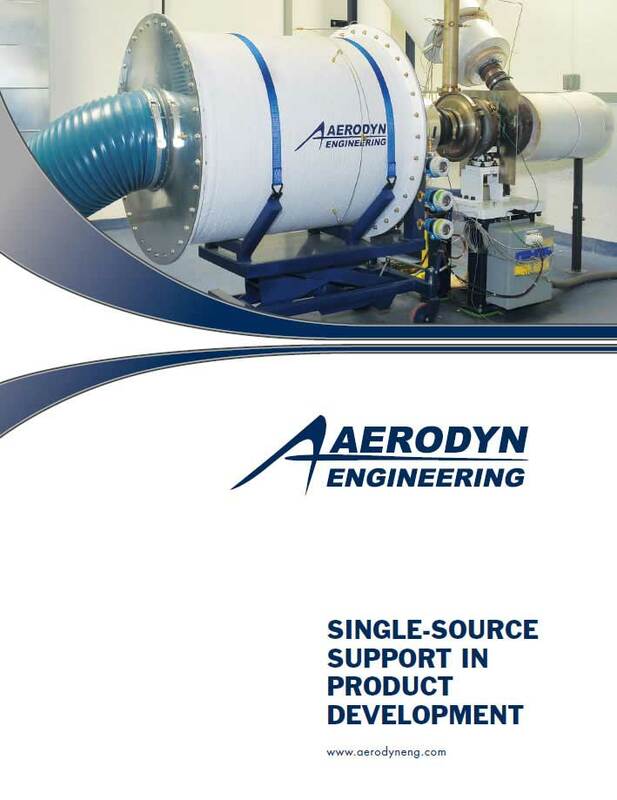 Aerodyn provides complete support for slip ring installations. 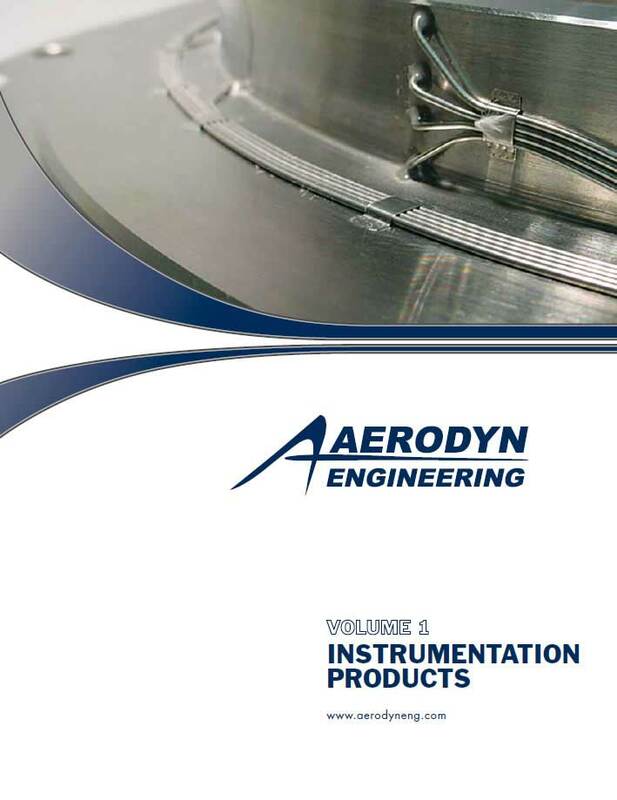 Our instrumentation and data acquisition capabilities complement our slip ring services. 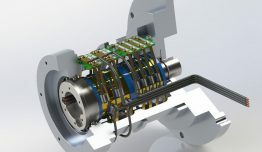 Our technicians can terminate the rotating leads, mount the slip rings and acquire data, providing a seamless integration of the slip ring into complex data systems.